Powdered vs. Liquid - Are they all the same? - Canning Homemade! Home » pectin » Powdered vs. Liquid - Are they all the same? 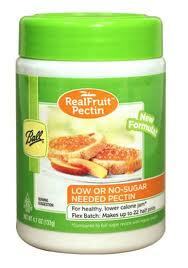 Powdered and Liquid Pectin are not all the same. 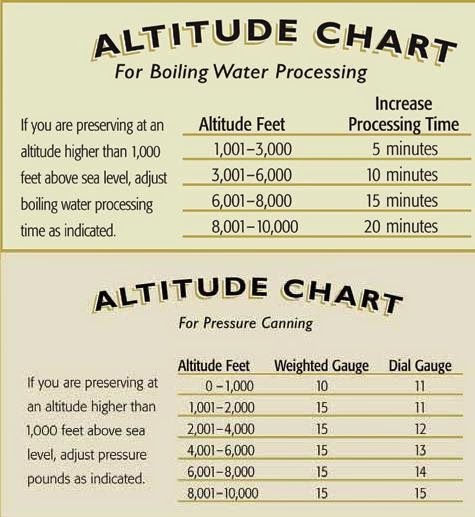 There are differences between them in the amount you need to add to the recipe, the amount of sugar you need to add to activate the pectin to create the gel, and the possibility of adding additional ingredients. 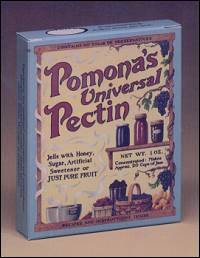 All powdered pectin can be used interchangeably as long as you follow the instructions for each of the different types. I will list below what the manufacturer recommends under each powdered version. I want to show you the differences by giving you a layout of the brands more readily available to canners. There may be others out there or some people may make their own, but to the average canner we depend on these items at times to make our preserves, jams and jellies set. 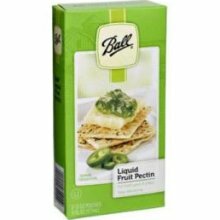 Below are the “commercial” brands and their requirements: No or Low Sugar, Liquid, and regular pectin. 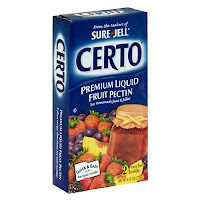 Every box you purchase will have not only the proportions to use of the pectin but any questions about what additional ingredients you need to add for different types of fruit. No sugar added : (Fruit) 2 cups (Fruit juice/water) 1/3 cup (Bottled lemon juice*) 3 tsp. 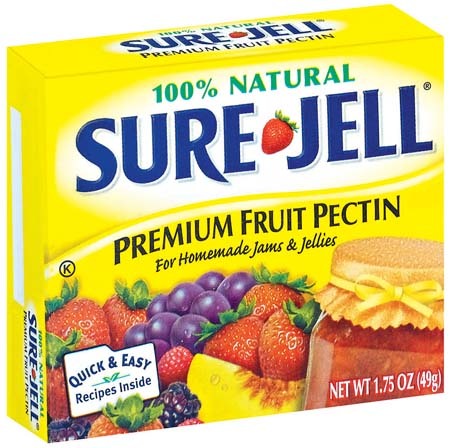 (sugar) none (pectin) 1 ½ Tbsp. Low sugar added: (Fruit) 2 cups (Fruit juice/water) 1/3 cup (Bottled lemon juice*) 3 tsp. 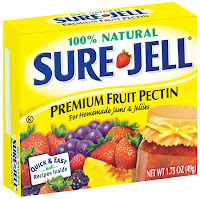 (sugar) up to ½ cup (pectin) 1 ½ Tbsp. Low sugar added: (Fruit) 1 cups (Calcium water) 1 t. (Bottled lemon juice*) 1 T. (sugar) up to ½ cup or (honey) up to 1/3 cup (pectin) ½ t.